To be able to add special services to your property, use the "Add-ons" option. 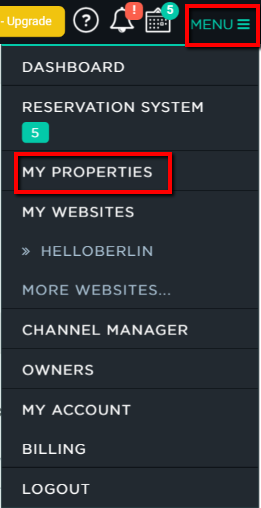 Step 1: Go to "My Properties"
Go to your "Menu" and select "My Properties". 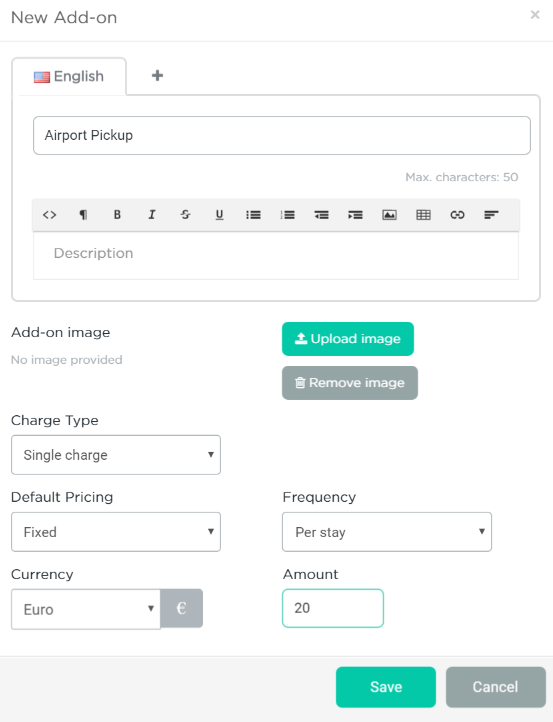 Select the property you want to edit, click onto "Edit" and go to "Rates". Step 2: Add an "Add-on"
Scroll to the bottom of the page for the "Add-on" section. You can either choose an existing "Add-on". Or you can create a new one. 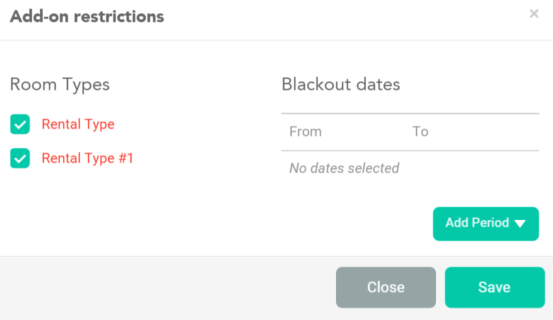 Step 3: Fill in the details of your new "Add-on"
Final step: restrict, activate or deactivate the "Add-on"
If you wish to restrict your "Add-on" for a period click on the edit button (pencil) of the "Add-on" of your choice. You can restrict your "Add-on" either by "Properties" (if you have more than one) or by "Period", by clicking on "Add Period". If you don't wish to show your "Add-on" click on the "Active" button and "Deactivate" or "Remove" your "Add-on". 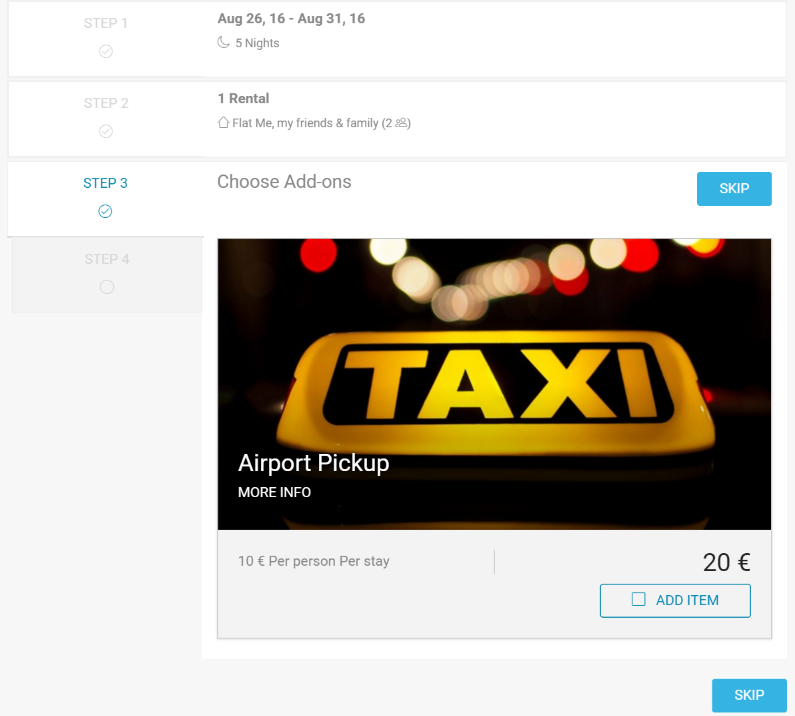 This is how the customer will see the option of adding your Add-ons.